After seeing some of the beautiful logo’s we have embedded into clients floors, foyers and drives have you wondered how you can get the same great looking artwork for your company offices? We can help. 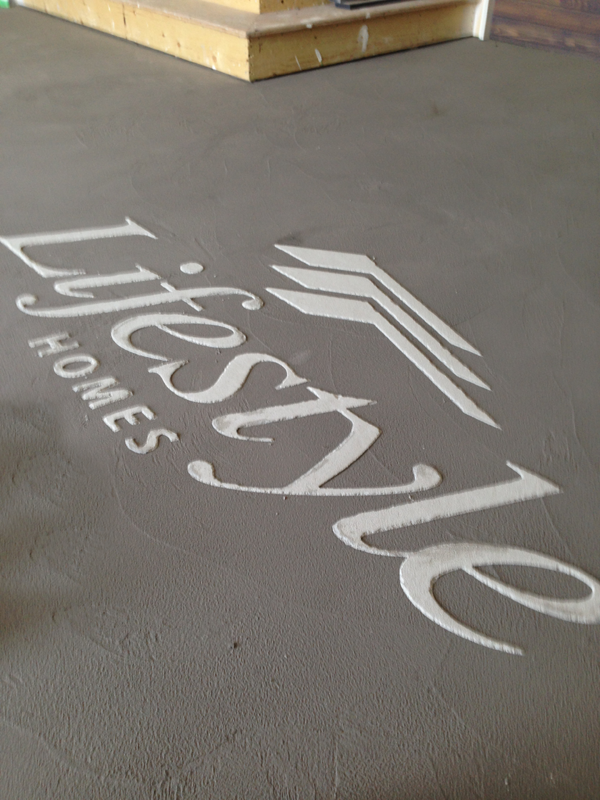 Give us a call to see how easy it is to get your company logo emblazoned in your corporate office floor or walk. Don’t worry if you don’t have a logo or a logo designer, we can recommend someone to help you work through that process. What a great way to announce your business to those who are visiting your showroom, spa or corporate headquarters.